CNC Machine Shop: a little giant with modern precision tools and outstanding capacity. Rapid prototype machining, class 100 clean room in Santa Clara, Silicon Valley, Bay Area, California. JWP Manufacturing is Bay Area's premier provider of complete manufacturing solutions. For over 20 years, JWP Manufacturing has partnered with clients from startups to Fortune 500 companies to provide high quality, flexible and cost-competitive machining and assembly services. From design consulting to rapid-turnaround prototype to large volume production and assembly, JWP Manufacturing will earn a place as a trusted partner in your supply chain. The advanced, high-precision CNC machines in our machine shop provide unrivaled quality and allow us to deliver products in any quantity: from little batches to high volume orders. We work with aluminum, brass, steel and other metals, plastic and composite materials. 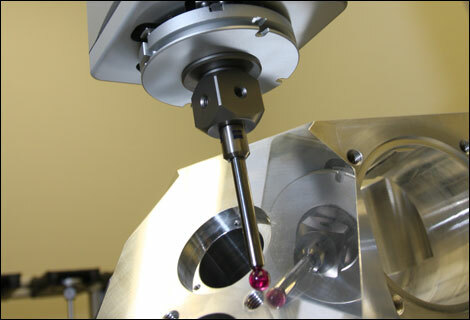 Please review our Product Gallery for examples of quality work we do in our machine shop.